Supply and model disruptions to the hot-selling Golf line cause February Volkswagen sales to fall in Germany, Spain and the Netherlands. 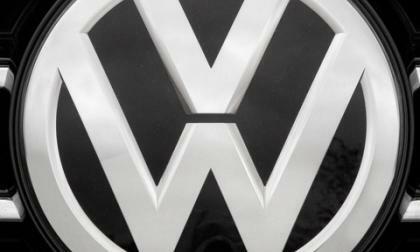 In Germany, February deliveries were off nearly 20 percent. 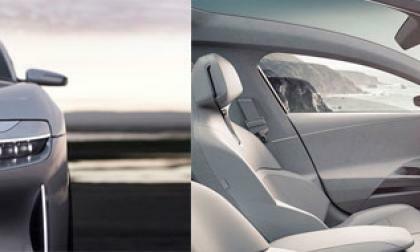 Subaru Significantly Improves their Customer Satisfaction; How Did they Jump Ahead of Toyota? In the latest J.D. Power Customer Service Index (CSI) Study, Subaru significantly improves and even jumps ahead of Toyota. How did they do it? Read more about Subaru Significantly Improves their Customer Satisfaction; How Did they Jump Ahead of Toyota? 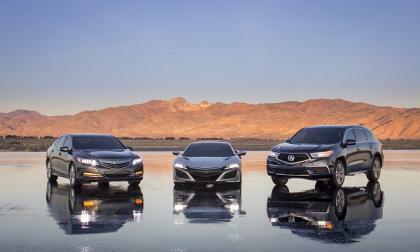 When the electrified 2017 Acura MDX Sport Hybrid rolls on to show room floors in early April, it will be the most powerful and fuel efficient SUV ever produced by Acura. As Audi continues its wave of introductions, the automaker recently announced that it will offer a new Q4 -- slotted between Q3 and Q5 -- in 2019. The new model will be based on the Audi TT Offroad concept that was introduced in 2014. 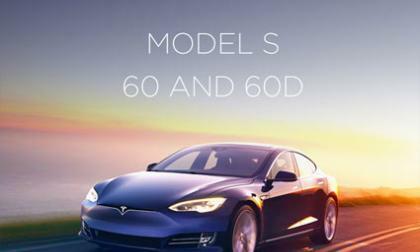 Tesla will be discontinuing the S 60 and 60D on April 17 2017 after the announcement was made via email to Model S customers. Mark Higgins launches a 2017 Subaru WRX STI down an Olympic Bobsled run in Switzerland. 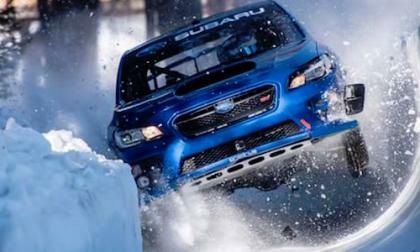 Watch the Subaru WRX STI vs an Olympic Bobsled Run video. Who wins? 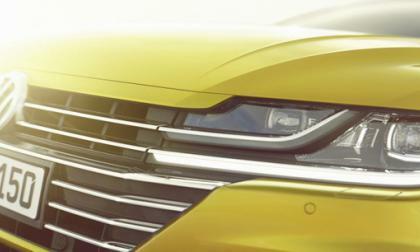 Several autowriters weighed in with their opinions of the new Volkswagen Arteon. 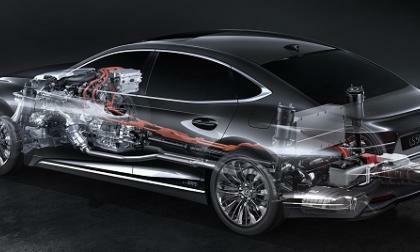 The automotive journalists to an author raved about Volkswagen's latest top-of-the-line sedan. 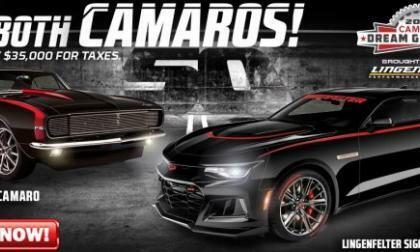 The newest automotive sweepstakes from the Dream Giveaway has been announced and for 2017, buying a $3 ticket could net you a fully restored and customized 1967 Chevrolet Camaro RS, a Lingenfelter-modified 2017 Chevrolet Camaro ZL1 and $35,000 in cash. 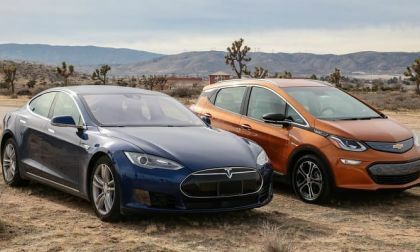 The Tesla Model S and Chevy Bolt EV may have similarities and differences in many different areas, but which comes out as the best overall electric vehicle? 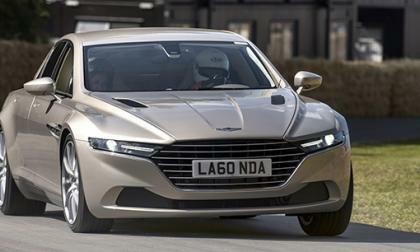 Lucid Motors Air could undercut the equivalent Tesla Model S vehicle in price when released. Subaru just reached 500,000 EyeSight units sold in their home country of Japan. 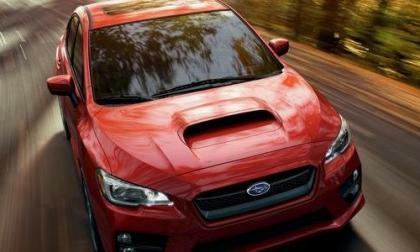 But very few Subaru WRX buyers are opting for the optional safety system. 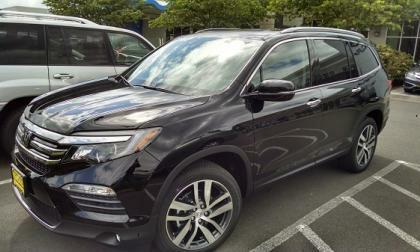 L.A. traffic is rightfully acknowledged as the worse on the west coast of the U.S.. With a hope and a prayer, I navigated 2017 Honda Pilot Elite through Los Angeles on the road to Santa Barbara, California. The transitioning road traffic was relentless. 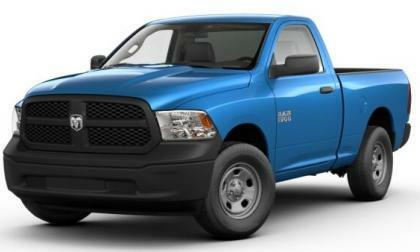 We get a great many questions about the future availability of something like the old Ford F150 SVT Lightning or the Ram 1500 SRT10, but in the absence of a true high performance sport truck intended for on-road performance, the current Ram 1500 Express offers the most bang-for-your-buck in a small half ton pickup. 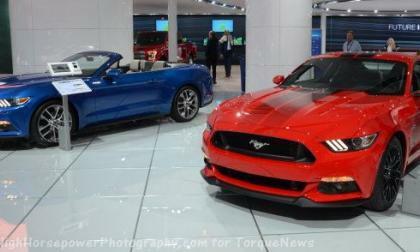 Ford Motor Company announced today that the 2018 Ford Mustang and 2018 Ford F150 will both feature a new Nighttime Pedestrian Detection system which can apply the brakes in the event of an imminent collision with a person on foot – a feature which Ford says will reduce driver stress at night. 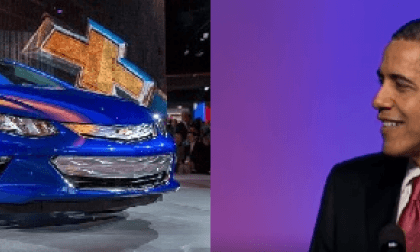 What Color 2017 Chevy Volt Will Citizen Barack Obama Buy? No President supported green vehicles more than President Obama. Will he keep his promise to walk the walk? 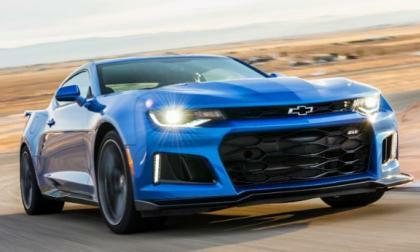 Read more about What Color 2017 Chevy Volt Will Citizen Barack Obama Buy? 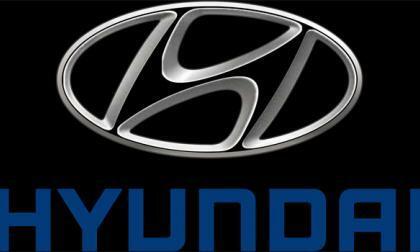 Hyundai To Recall Almost Million Sonata and Hybrids Due To Seat Belt Problems In U.S.
Hyundai are expected to recall 980,000 vehicles due to a possible seat belt glitch. Read more about Hyundai To Recall Almost Million Sonata and Hybrids Due To Seat Belt Problems In U.S.
General Motors announced yesterday that they will be adding 220 jobs at their Romulus Powertrain Plant to build the new 10-speed automatic transmission which will be found in the Chevrolet Camaro ZL1 and other future models. The 2017 Lexus LS 500h has advanced the premium hybrid segment with many improvements. 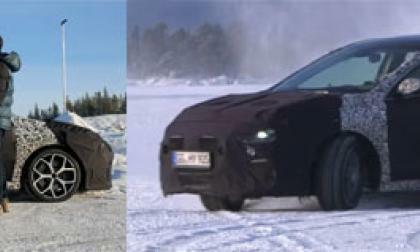 The hotly anticipated Hyundai i30 N Hot Hatch has been thoroughly captured snow testing before its launch later in the year. 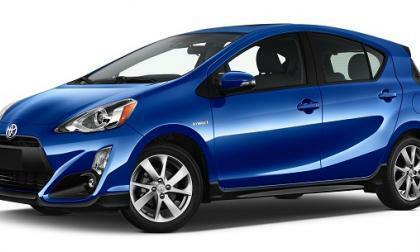 The 2017 Prius c has changes including styling and standard safety competitors cannot match. 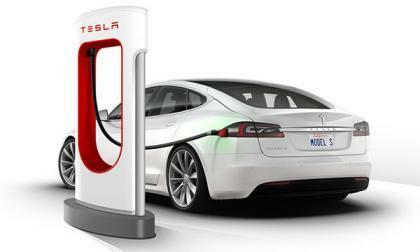 A Tesla model S owner tracked down his stolen vehicle with the help of Tesla's app and GPS tracking system. New WRX STI NBR Completes Shakedown and Gets Significant Improvements; Will they Help Subaru Win Again? The 2017 Subaru WRX STI Nurburgring Car completes a shakedown at Fuji Speedway, and it gets significant improvements in 3 areas. Will they help Subaru win again? 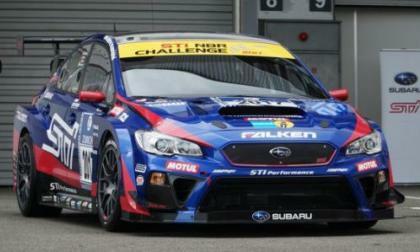 Read more about New WRX STI NBR Completes Shakedown and Gets Significant Improvements; Will they Help Subaru Win Again? 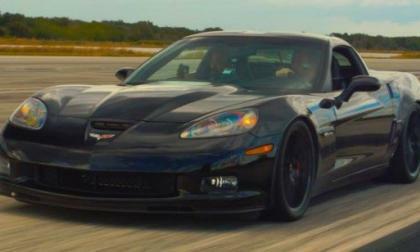 The folks at Genovation recently headed back to the track with their all-electric Corvette GXE and this time out, they were able to beat their previous record of 205.6 miles per hour- hitting a whopping 209mph and setting a new record for the world’s fastest street-legal EV. 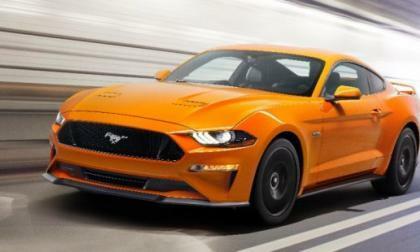 Ford Motor Company has issued a compliance recall for the 2017 Mustang over a concern that the driver’s side door handle assembly might not be correctly installed – increasing the chances of the door swinging open in the event of an accident and increasing the likelihood of injury. Even as Audi CEO Rupert Stadler discussed the automaker's financial results Wednesday, 70 investigators swooped down on VW, Audi and other sites seeking more evidence in the ongoing Dieselgate scandal. 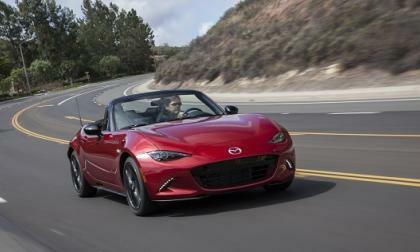 Mazda Miata Sales Leap 46% - Here's How the New 2017 Model Made It Happen. 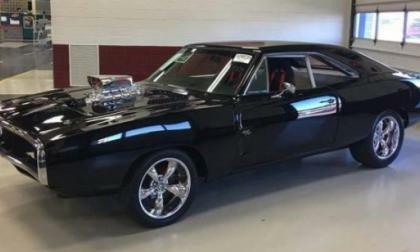 The customized Dodge Charger shown above was driven by both Paul Walker and Vin Diesel in the Fast and Furious movie series, and tomorrow it will be sold at the Manheim Xtreme Spring Auction in Pennsylvania – although this isn’t quite the classic Mopar collectable that it appears to be in the movie. 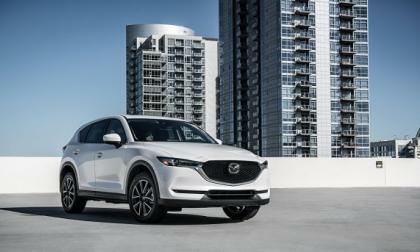 Mazda's successin the compact crossover area means more capacity is needed. 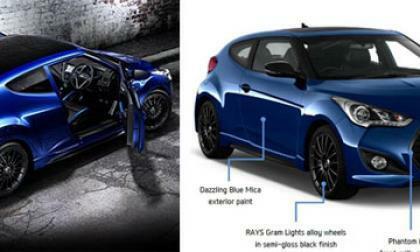 The limited edition 2016 Hyundai Veloster Street Turbo brings additional styling cues and kit to give that extra bit of credibility.